At EC Cambridge, as well as our English Courses we love to give our students as much chance as possible to practice their English outside the classroom. This also gives them a great chance to meet other students and learn about each others cultures. 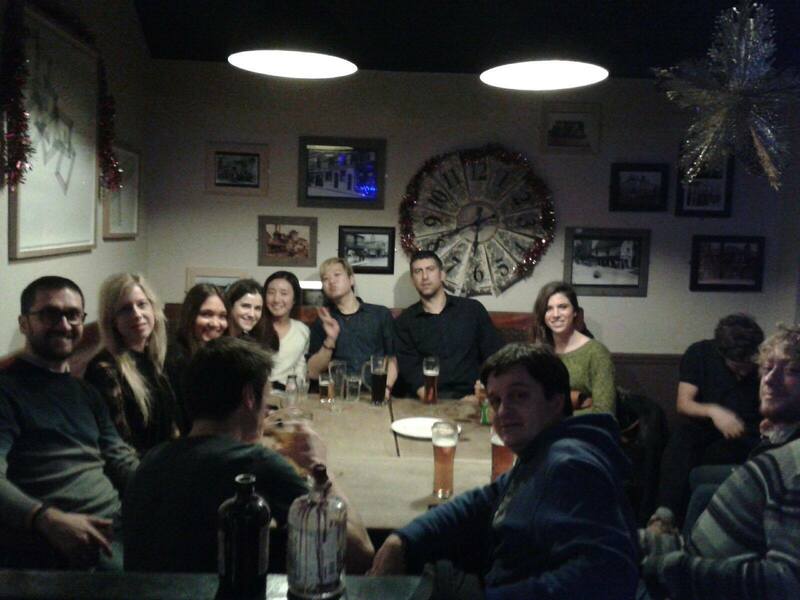 Last week we had pub night at the Blue Moon pub located five minute walk from the school. The students had a great time sampling English Beers and getting to know each other. We have two more pub nights in January so feel free to come and join us if you missed the last one!